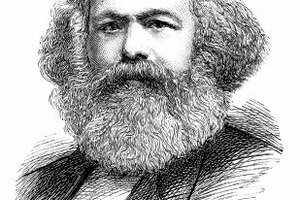 Karl Marx is one of the leaders of the modern communist movement. Communism, a political ideology based on the idea of universal equality and liberation, was a dominating force for much of the 20th century, according to Wesleyan University political science professor Peter Rutland. As a political ideology and form of government, communism began to decline in the 1980s. 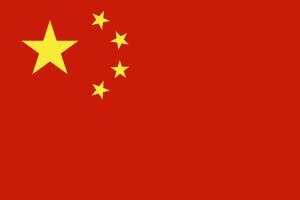 Communism as a unique political force was fully fleshed out in 1948 by two German philosophers, economists and historians, Karl Marx and Friedrich Engels, who outlined their ideas in the now famous book, the "Manifesto of the Communist Party." Both of these men saw capitalism, which was then the dominant political force, as exploiting the working class. 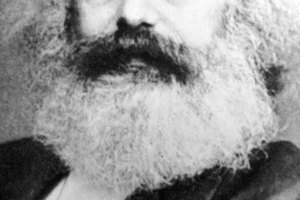 Over the course of the next 140 years, the communist movement spread to Asia, Eastern Europe, Africa and South America -- until about one third of the world’s population adopted this political ideology. The communist movement began to die out after the Berlin wall came down in 1989. 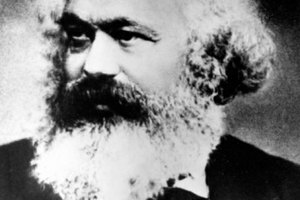 One of the main tenets of communism is the abolition of bourgeois property. 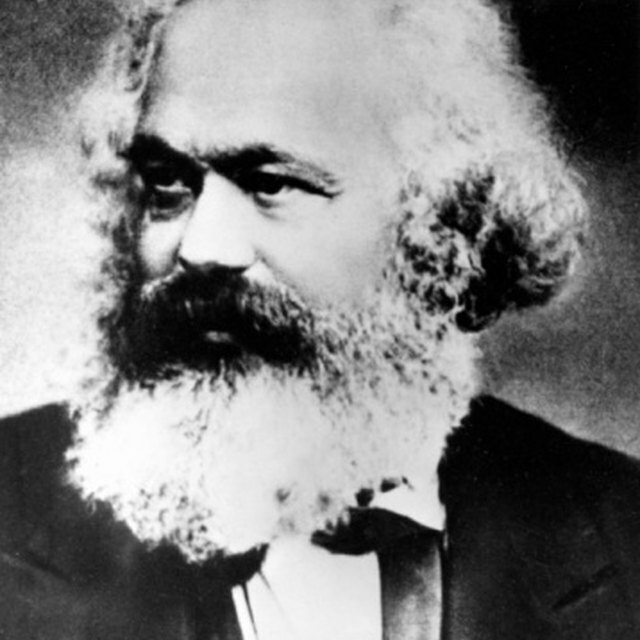 Marx used the term bourgeoisie to mean those who own factories, machines and tools used to produce wealth. A communist government, in theory, acts in the best interests of the proletariat, or working class, by controlling the means of production and distribution of goods and services. In the "Manifesto of the Communist Party,” the writers summarize this idea as follows, "In this sense, the theory of the Communists may be summed up in the single sentence: Abolition of private property." According to the tenets of communism, class is determined by one's relationship to the means of production. 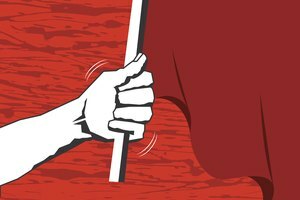 For example, laborers are united by their desire to maximize their wages and benefits, and capitalists are united by their desire to maximize profit at the expense of laborers. Because no one owns the means of production, there are no classes in a communist society. Each person produces to the best of their abilities and talents. Distribution is based on need, rather than status or wealth. In the words of Marx and Engels, "From each according to his ability, to each according to his needs." Proponents of communism felt that class struggles between the proletariat and the bourgeoisie are inevitable, and these struggles eventually lead to class revolt and societal transformation. Eliminating both capitalism and private ownership of the means of production is the communist ideal. Once these are both gone, communists believe the entire society will become wealthy, due to advances in technology and increases in productivity. Russian History: What Was Communism? Scottsdale, Brenda. "What Is Distinctive About Communism?" Synonym, https://classroom.synonym.com/distinctive-communism-5523.html. Accessed 23 April 2019.